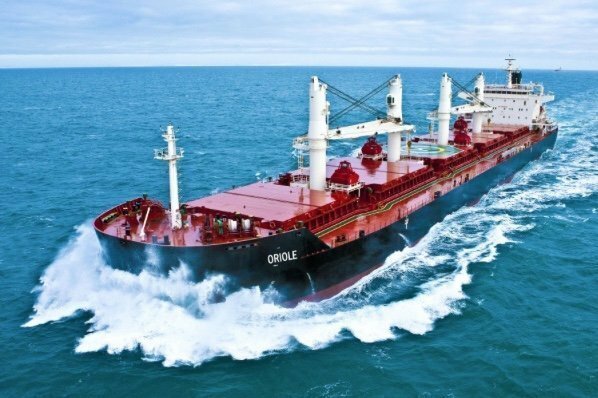 New York-listed dry bulk owner Eagle Bulk Shipping says that its acquisition of three ultramax vessels from Greenship Bulk, part of a $153m deal to acquire nine vessels, has been approved by Greenship Bulk Trust. Last month, Eagle Bulk reached an agreement with Greenship Bulk for up to nine Crown-63 sister vessels ranging in age from two to five years. While the deal was done for the outright acquisition of six vessels, three vessels were still dependant on the final approval from Greenship’s unit holders. Deliveries are expected to commence in April, and Eagle Bulk’s fleet will reach 50 owned vessels once all nine of the ultramaxes are delivered.